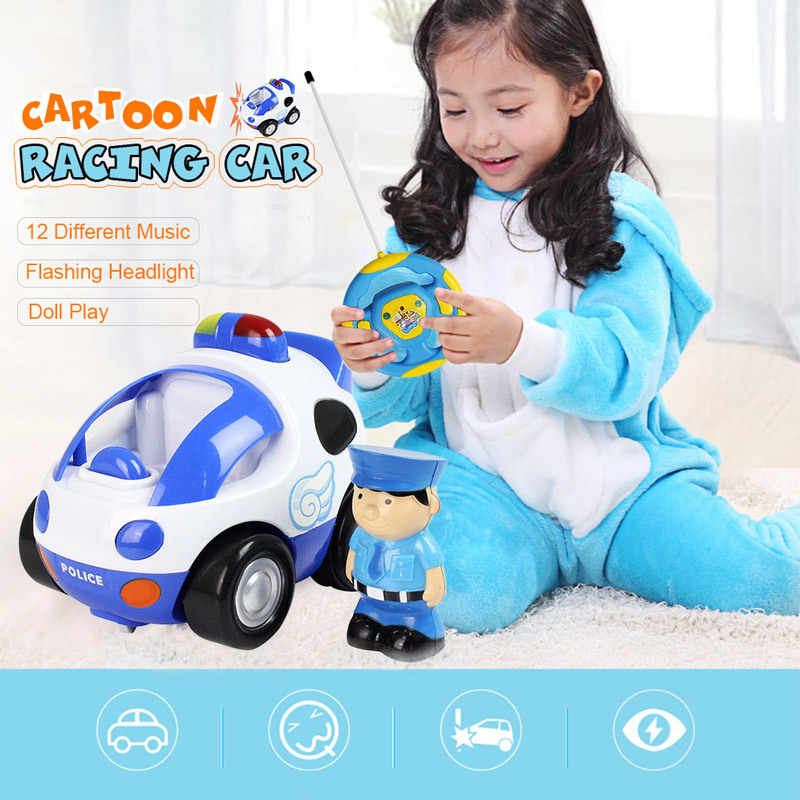 The Cartoon Race car is bright, colorful and perfect for young kids learning to play with remote control toys for the first time. 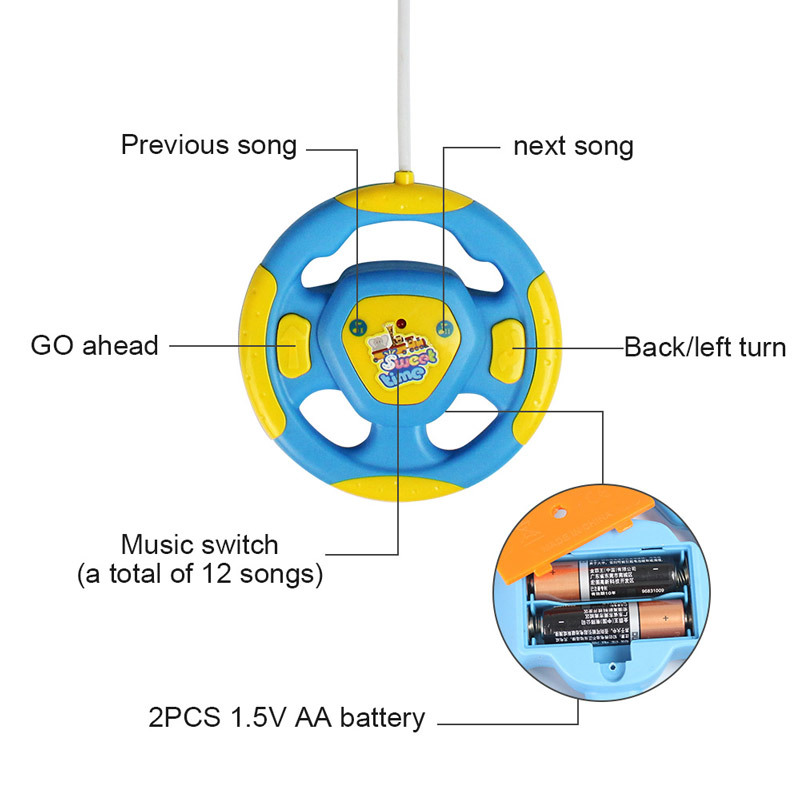 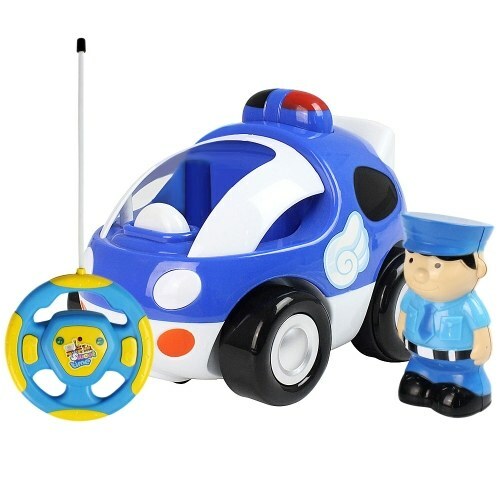 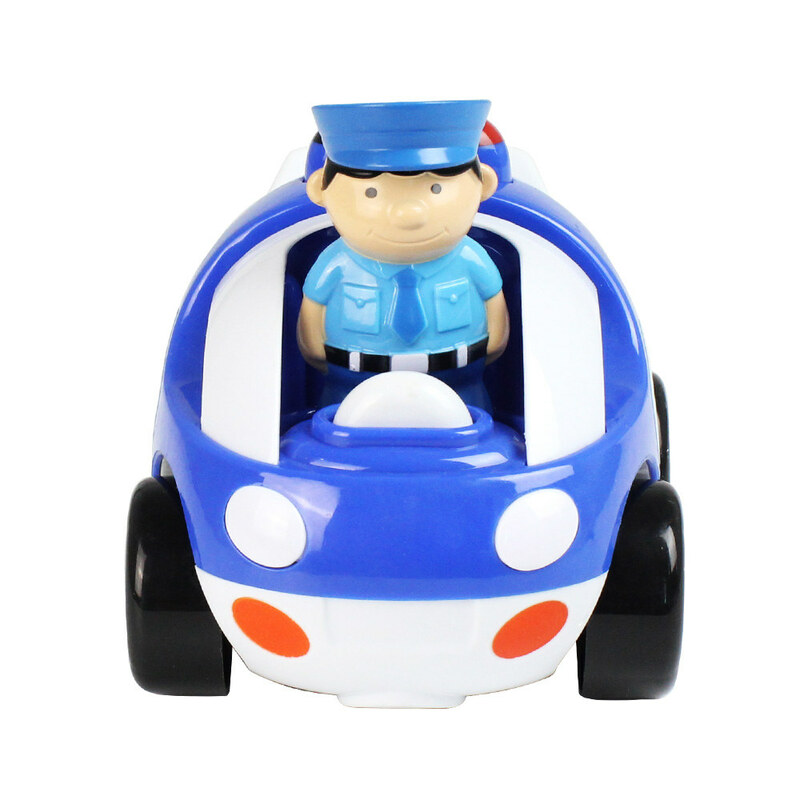 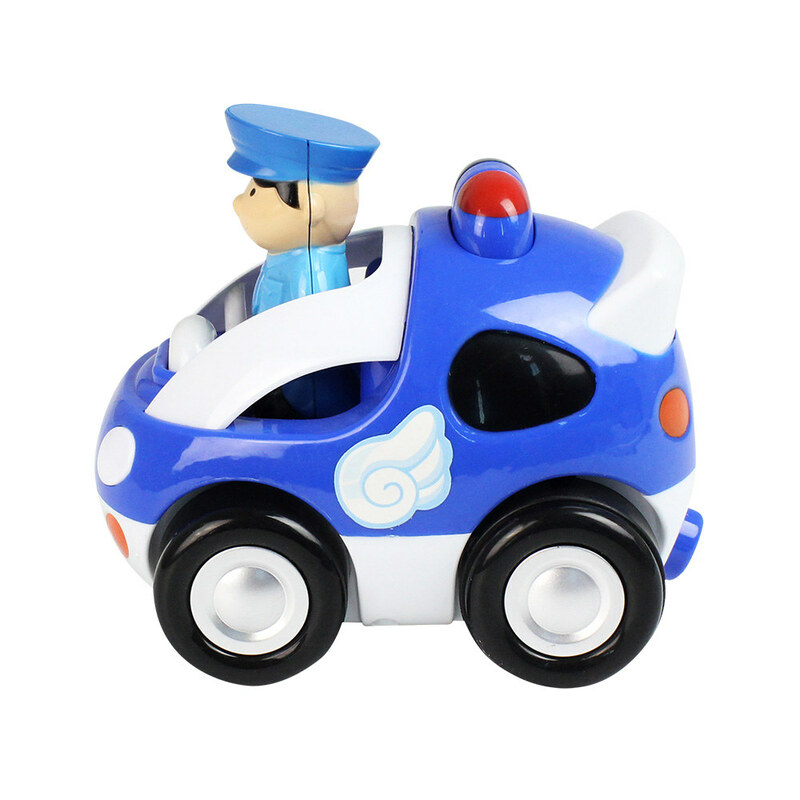 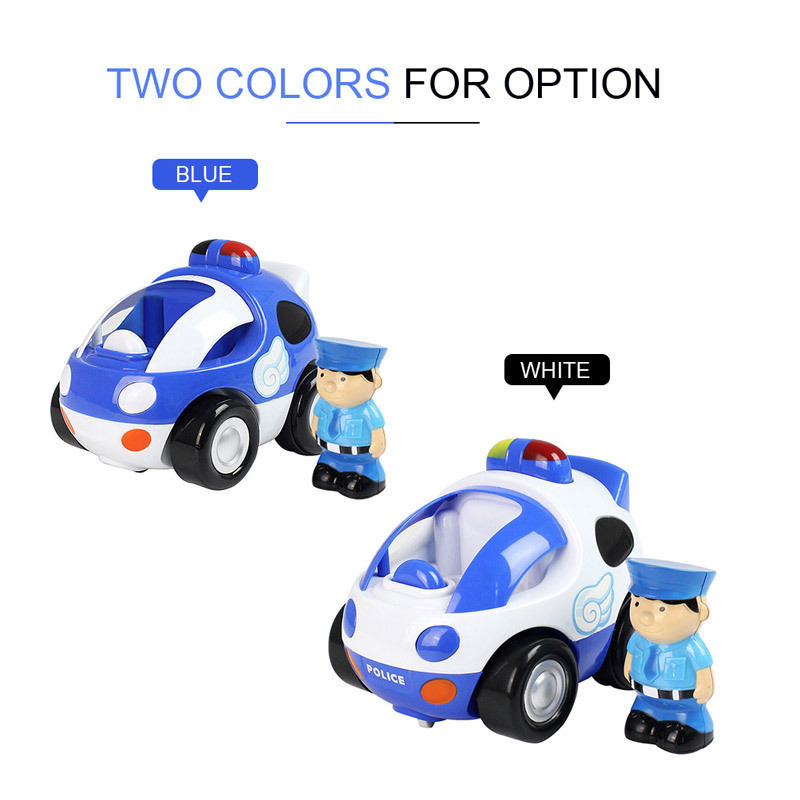 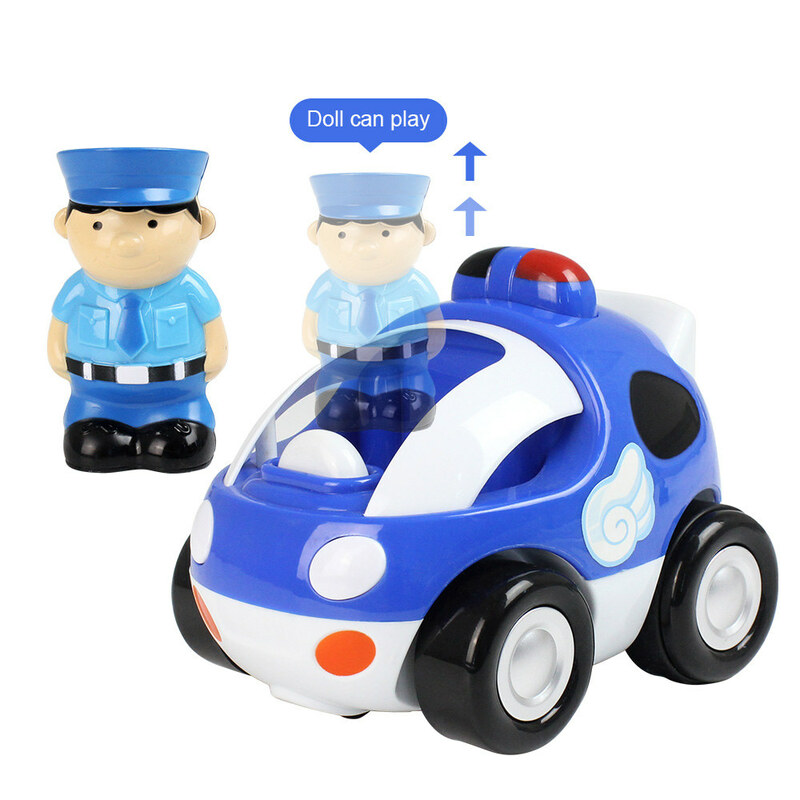 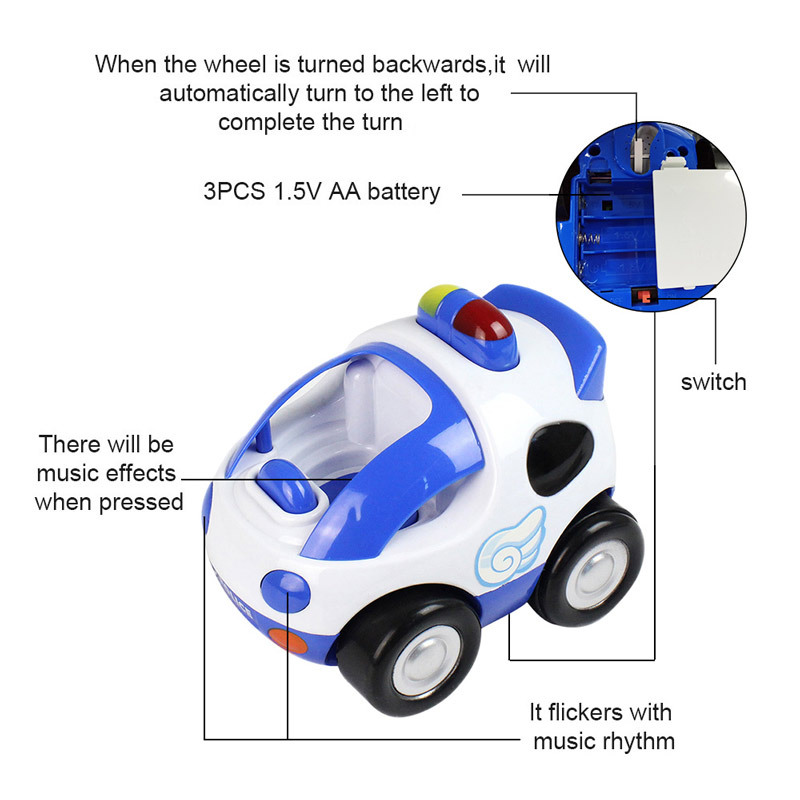 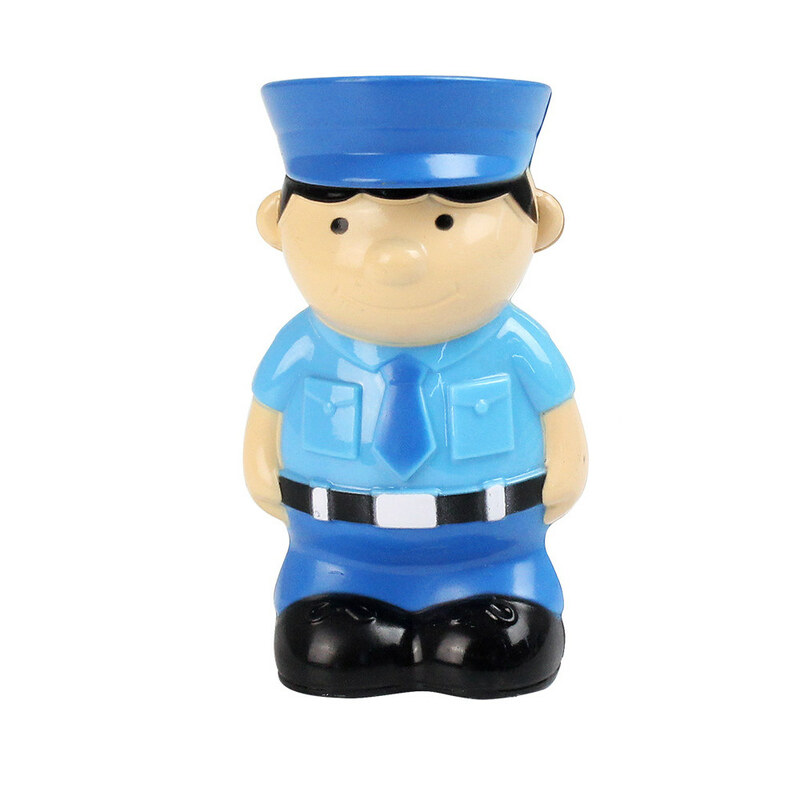 The car is easily maneuvered and the buttons are made simple to press, comes with a cute removable race car driver figure that kids can place in the car or take out to play with. 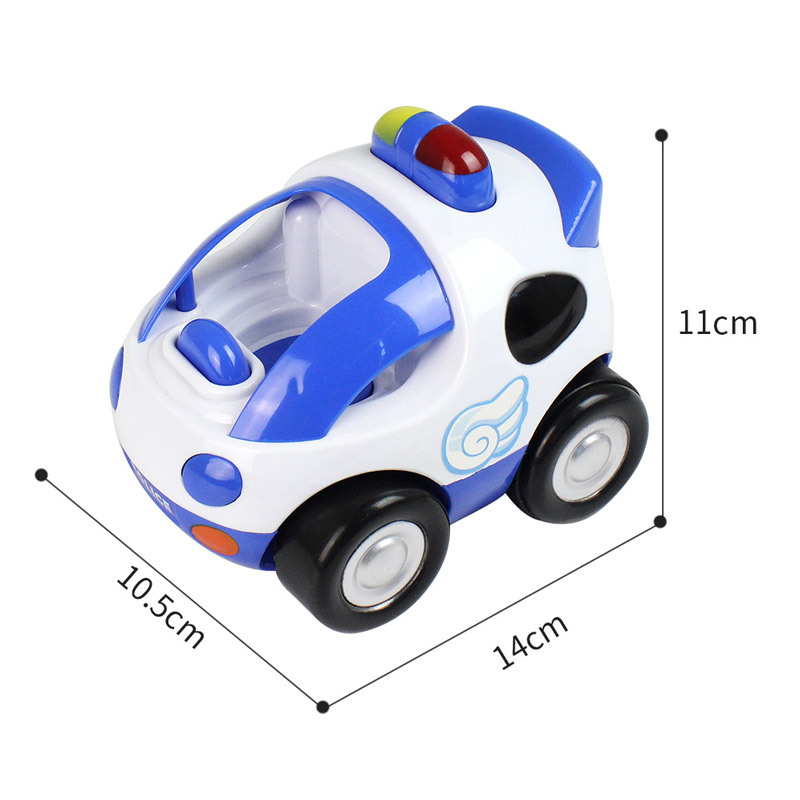 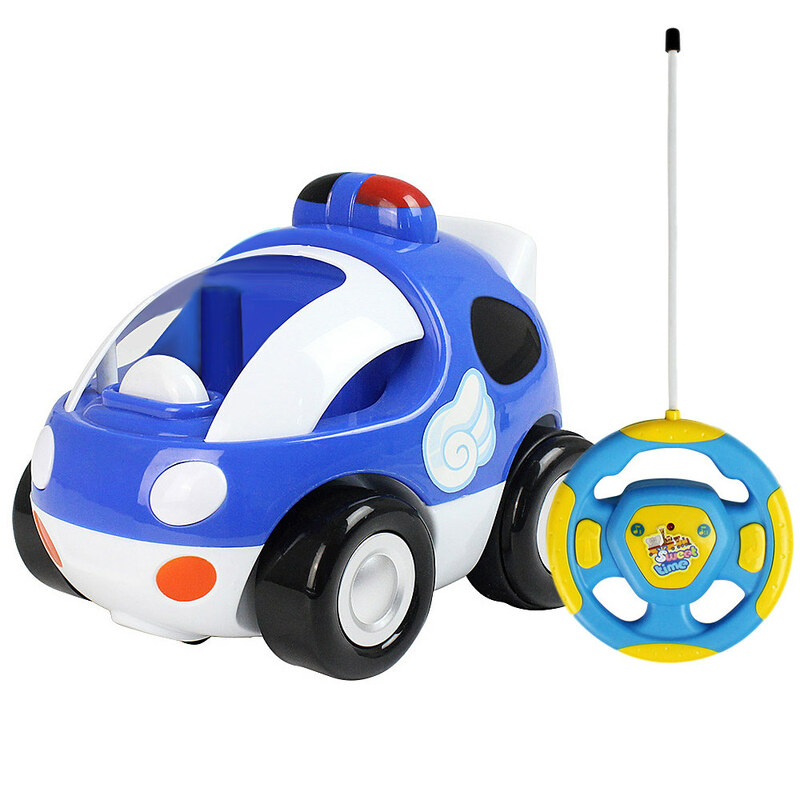 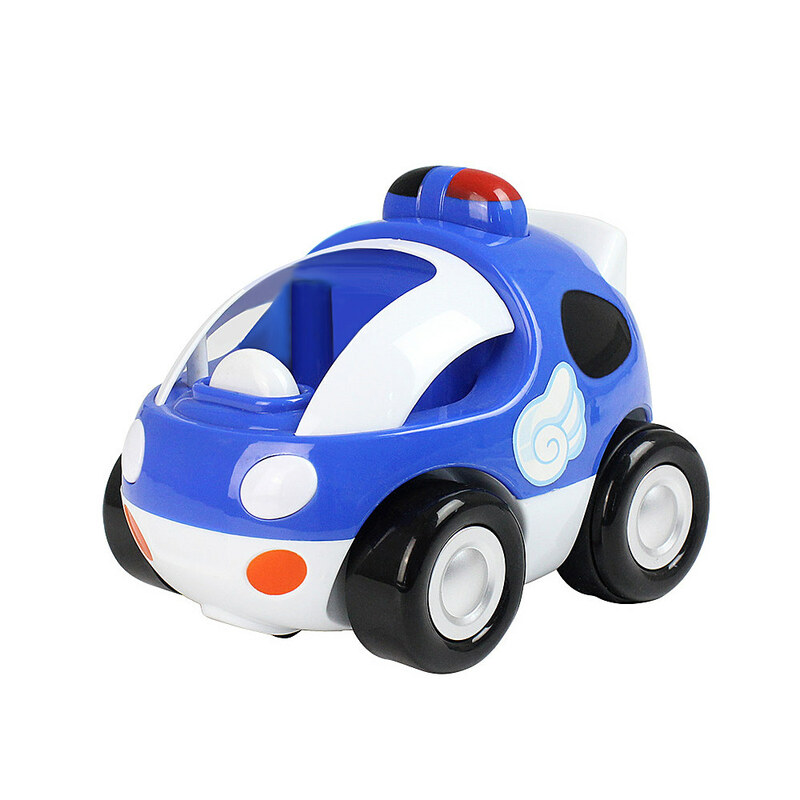 Cute and stylish, this remote control sports car is a great!